I am a Chairperson, Committee Chair & Member, Trustee, Board Member and former Chief Operating Officer and Chief Financial Officer and Founder of several organisations with over thirty years of executive and board level experience across the public and private commercial & not for profit sectors with particular experience in finance, technology, public relations and investment focusing on financial and business services, retail, manufacturing, healthcare and education. 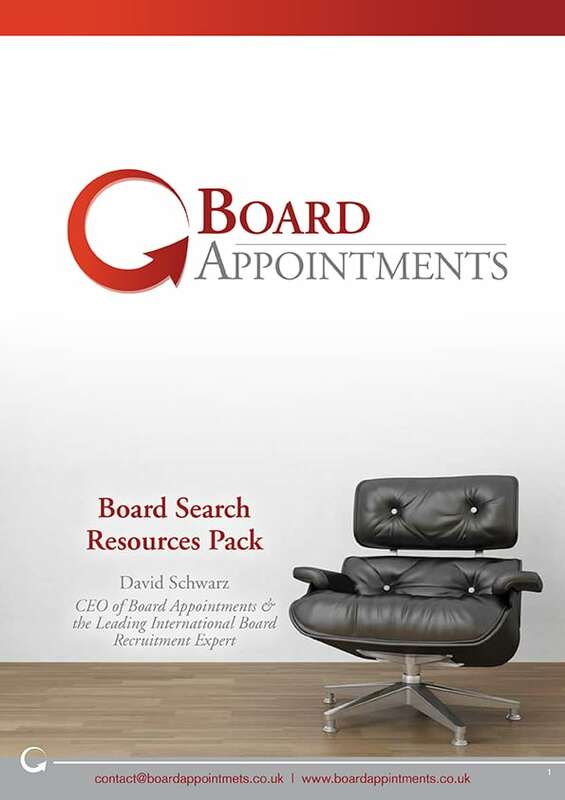 At board level highlights include: Board Member of British Venture Capital Association (BVCA) and Chair of its Investor Relations Advisory Group (IRAG), Council Member of Venture Capital Platform of Invest Europe, Chair of RAF Air Training Corps 39F Squadron Board of Trustees and Board Member of Windsor plc, a LSE listed public company and Chair of its Pension Board of Trustees. As Chair of BVCA IRAG and Board Member of BVCA, I provided strategic direction for the activities of the trade association and was instrumental in broadening the BVCA’s membership to include the investor community. 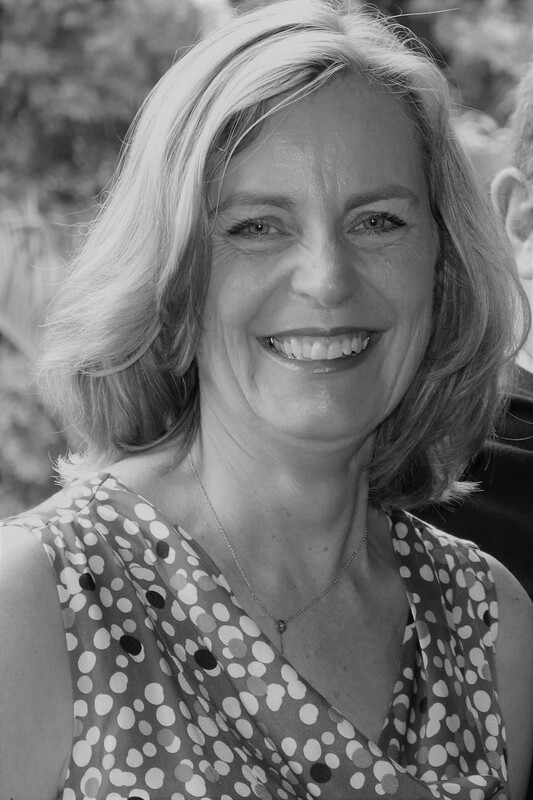 As Board member of Windsor Group plc I drove acquisition-led growth, after leading a successful fundraise from a private placement and earlier having safeguarded liquidity of business by leading a restructuring and cost cutting programme and debt package re-negotiation with banks. Most recently in an executive capacity I was Partner and Chief Operating Officer of Finch Capital where I put in place infrastructure for the growth of the business for offices in London, Amsterdam and Singapore and led the fundraising process to raise over €110 million from investors globally. Previously, as the Founding Chief Financial Officer and Managing Director of Palamon Capital Partners I was a key member of the team that built Palamon from a start-up to a firm with three mid-market growth funds and investments in over thirty growth businesses across Europe and €1.3 billion assets under management. Finally, I have a Bachelor of Commerce (Hons) degree and am a Fellow of the Institute of Chartered Accountants.